New students at Lexis Korea! Welcome to our new students here in Lexis Korea! Fall has finally come in Korea! Summer that seemed to last forever is passing by and our days are becoming much cooler these days! This week! 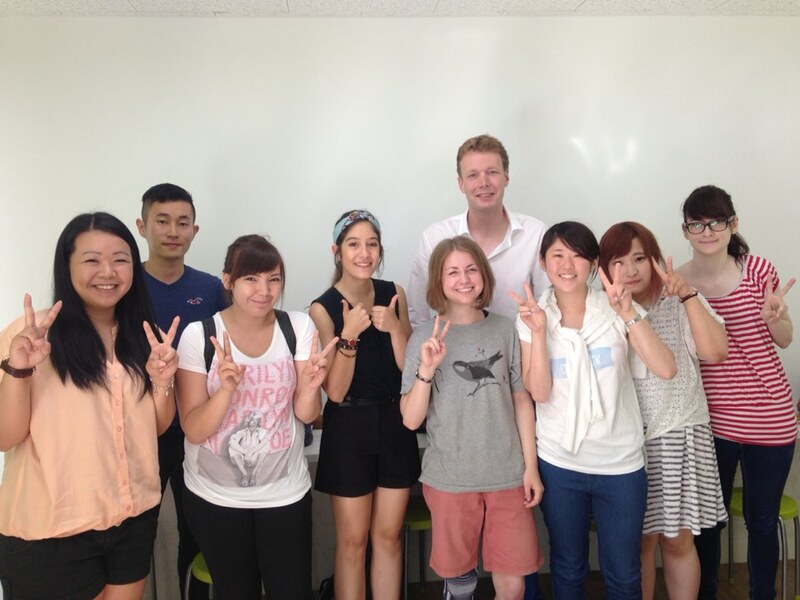 Students from France, Sweden, Netherlands, Japan, Germany and Canada has joined us here in Lexis Korea! It is always great to see eager students wanting to learn Korean. I hope you all have a great time here in Korea and good luck in learning Korean!